The 3230K24CS should be your choice when you have the ability to run off 230 Volt. Delivering a massive 12.7 CFM @ 90 PSI. 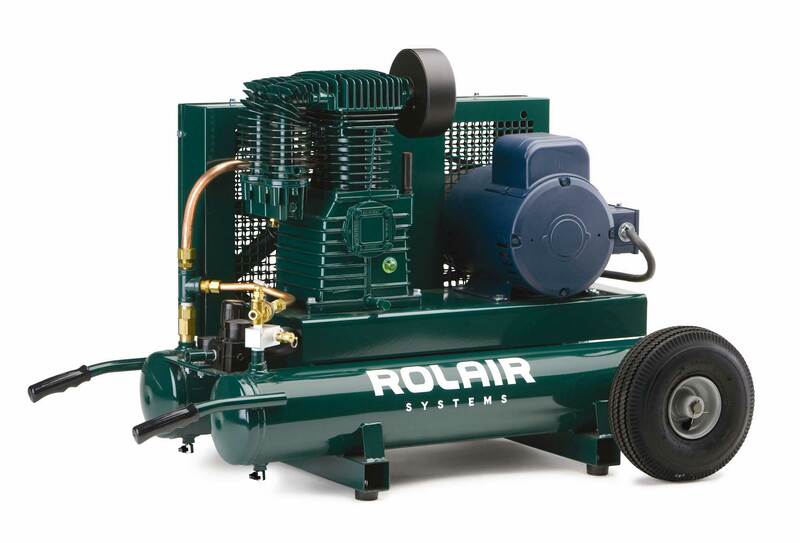 The two-stage pump allows for cooler and more efficient operation. Because of the high CFM output and for protection of the motor, this unit is built for constant-run operation. PUMP OIL CAPACITY 61 oz. L x W x H 26"x27"x29"